Scott has over 25 years of club industry experience. He holds a B.S. degree from Grand Canyon University where he competed on the men's golf team. Scott has been with Troon over 15 years where he has held various roles including operating the Asia division based out of Tokyo, serving in a Regional Director role overseeing both resort/daily-fee and private clubs and most recently in a Business Development role. 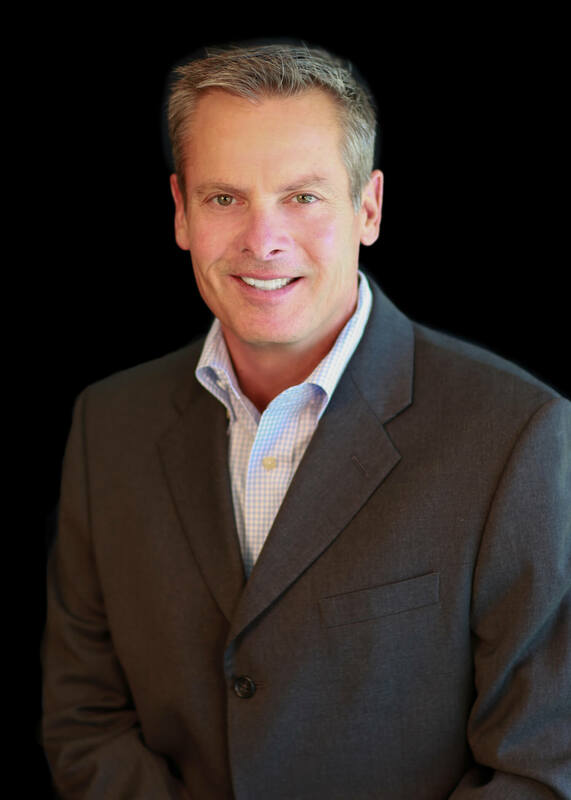 Prior to joining Troon, Scott held the President of Operations role for a smaller management company based in the Southeast. Scott was recently promoted to the Executive Vice President role where his role will be leading all of the company's business development efforts based in our Scottsdale office.